Two thirds of PR and comms professionals do not think UKIP's PR strategy is up to scratch, according to an exclusive PRWeek poll. The poll, which asked PRWeek readers: "Does UKIP have a good PR strategy?" received 152 responses, of which 98 responded ‘no’ while 54 said ‘yes’. 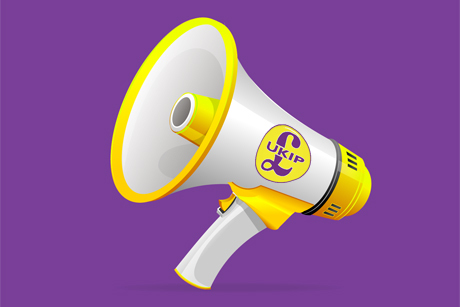 UKIP hired former BBC producer Paul Lambert as director of communications earlier this month. Lambert has a job on his hands attempting to form a coherent strategy while negotiating the minefield of off-hand remarks made by everyone from Nigel Farage downwards. Since the start of December, Farage has been embroiled in controversy for saying that women breastfeeding in public should sit in a corner and for implying that immigrants clogging up the M4 were the reason he was late for a conference. Meanwhile, in the party at large, UKIP’s general secretary, Roger Bird was suspended over claims, which he denies, of inappropriate conduct towards a prospective parliamentary candidate. A second PPC, Kerry Smith, resigned after recordings were leaked of him making homophobic and racist comments. Meanwhile, Rozanne Duncan, a UKIP councillor on Thanet District Council, was expelled from the party for "jaw dropping" comments, yet to be revealed, which she made during filming for a BBC2 documentary about UKIP. While some clearly thought UKIP gaffes were doing the party more good than harm. @prweekuknews I think it works well for their target demographic. The "bad" publicity only seems to increase their appeal. Others simply made unkind remarks about crisis comms.